Have you ever considered investing in a smart home? When we purchased our home last year, it was definitely on my list of things to look into. The idea reminded me of my childhood days of watching the Jetsons. 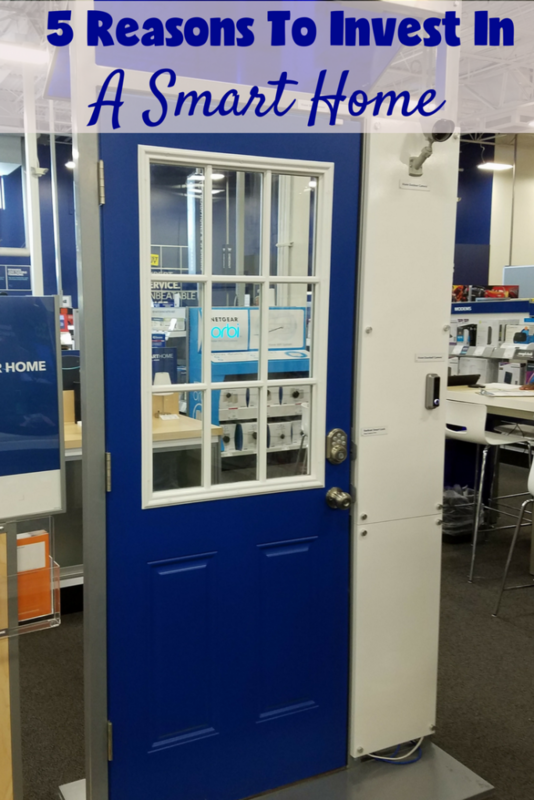 The reality is, it’s a lot different than Rosie the robotic maid, but it can still be an amazing choice, and so when Best Buy asked me to check out the new BBY Smart Home, powered by Vivint, it was a perfect fit for our continued updates on our new home purchase. 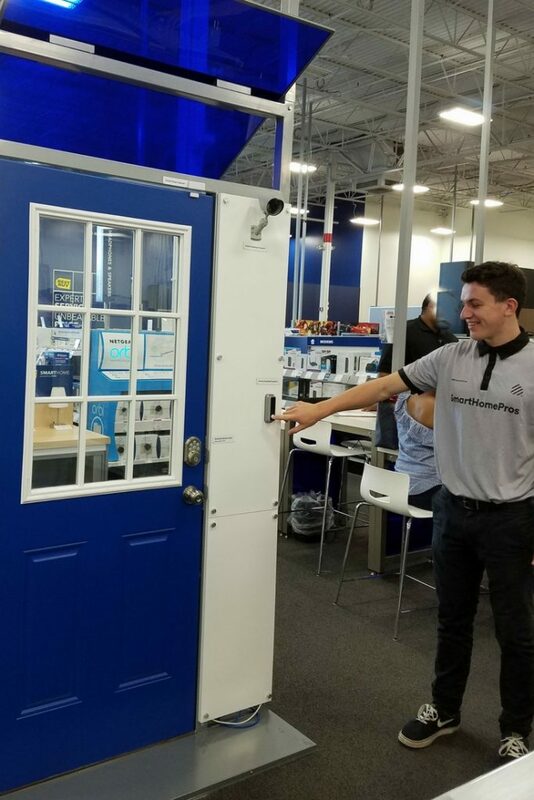 I was asked to head over to a Metro Detroit Best Buy location to see what I could learn about the BBY Smart Home, powered by Vivint, during their promotional event. We live about 2 hours from Detroit, but since we had weekend plans in the area, it was easy to make a trip and learn more. I have to say right away, that it was one of the best experiences I have ever had in a Best Buy. We are big Best Buy shoppers already, but the representative from Vivint, Jake, was amazing. He took the time to answer questions, pose for pictures, and show me all of the important details of this great smart home system. I knew a bit about smart homes before my visit, but I was surprised at how much I didn’t already know. 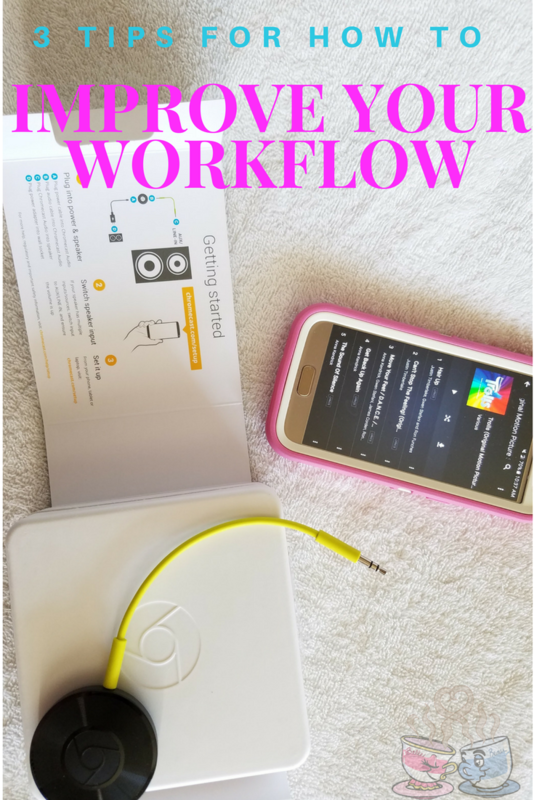 So, I am sharing the 5 reasons I walked away with that really convinced me that a BBY Smart Home, powered by Vivint, is in my future for our home. An affordable home security option. Let’s face it. We’ve all had a moment or two when we wondered if we remembered to lock the door when we left the house. You’ve also probably gone on vacation and been concerned about your home being broken into while you are away. It’s just a natural concern. Vivint gives you an option that is truly affordable. In fact, after my visit with Jake, I was surprised at how budget friendly this could be. The final cost out of pocket does depend upon how much you have installed in your home (multiple motion sensors, smoke, and CO2 alarms, etc. ), but it can be as low as a $49.99 monthly fee and a one-time installation package fee for parts and equipment. If you don’t have the upfront equipment cost, you can also apply for Best Buy in-house financing options to pay for it over the course of 36 months at 0% interest. These deals vary depending on the promotion happening at any given time, but at the end of the day, you can easily afford this in your home and the lifetime parts warranty means any maintenance of replacement won’t cost you a penny extra! 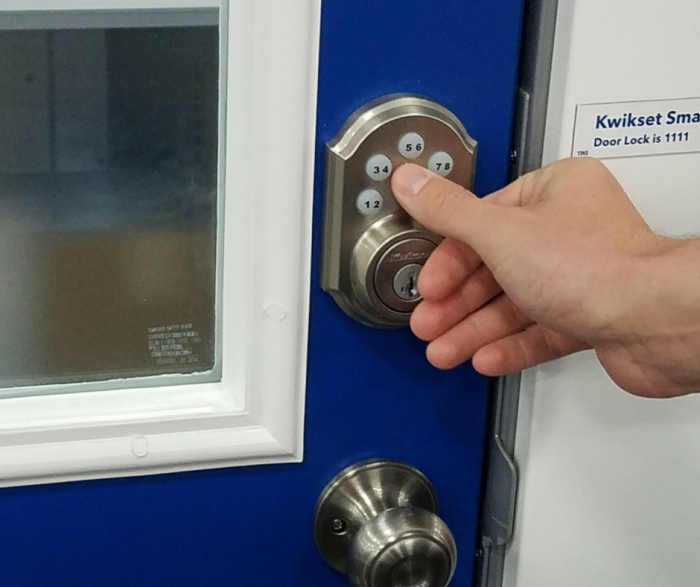 I especially loved the touchpad door lock feature that allows you to set a code to lock and unlock your doors instead of using a key. This deadbolt lock can also be unlocked remotely using the app available on your Smartphone or tablet, or from within another room in your home using the Amazon Echo connectivity option. How awesome is that? Connection with pets when you are away from home. You already know we love our cats, but with our frequent travel plans, it can be hard to leave them behind. Not only do you have an option of setting up interior cameras in your home for security measures, you can speak through the app and not just watch your pets, but talk to them while you are away. In our case, this would be a great way to soothe our sometimes anxious cats while we aren’t at home. This was, in fact, one of the main selling points for me personally. Utility cost savings. A BBY Smart Home, powered by Vivint, also offers great utility cost savings. How, you may ask? The integrated digital thermostat is easy to adjust from the app while you are away from home. 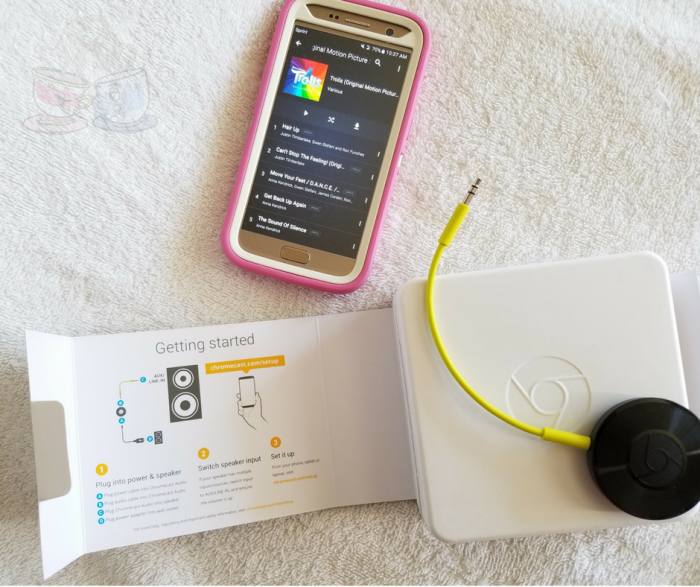 The fun bonus, however, is that it is so customized that it also knows your habits. If you tend to keep your thermostat set at a different temperature at night than during the day, it will adjust this for you. There is also a GPS connection that can be setup with your cell phone that tells the system that you are on your way home. The closer you get to home, the more it adjusts the thermostat to the temperature you usually have when at home. This means you are not cooling or heating your home as much when you are away. The result is $10-$20 per month in utility cost savings on average. This price may vary even more depending on your region and the size of your home. That alone could potentially cut your monthly out of pocket cost for the smart home system in half on your budget! Integrated safety measures. This smart home system isn’t just about the fancy door locks, video monitoring, and cost savings though. They also offer a Smoke Detector and CO2 Detector that is connected with the system. This means that when this alarm goes off in your home, you are automatically connected with help. You can let them know through the Sky Control Panel or App that everything is okay (because we all burn our toast from time to time). However, for things like the middle of the night alarms or alarms going off when you are away from home, they have a short time frame they wait for your response then they automatically dispatch the fire department. CO2 is a hidden danger that most don’t even notice. Having this protection and fast response system integrated through the BBY Smart Home, powered by Vivant, you have peace of mind that your family will be safe even if you aren’t aware of a danger. Connectivity at your fingertips. We live in a world where everything has an app or a touch of a button solution. BBY Smart Home, powered by Vivant, gives you connectivity no matter where you go. In fact, Jake shared a story of another customer that was planning a trip to Brazil and wanted the system installed so they could check in on their pets regularly while away. This works not just while you are in the home or in your neighborhood, but allows you fast access a country away. What happens if your house or pet sitter loses the key and you are on another continent? With this smart home system, you just fire up the app and unlock your door for them. As you can see, I am a huge fan of the idea of having a smart home system. While we are in the midst of renovations, especially, this can come in handy. It could even become a monitor of sorts to make sure contractors are doing what we ask when we aren’t at the house while they work. 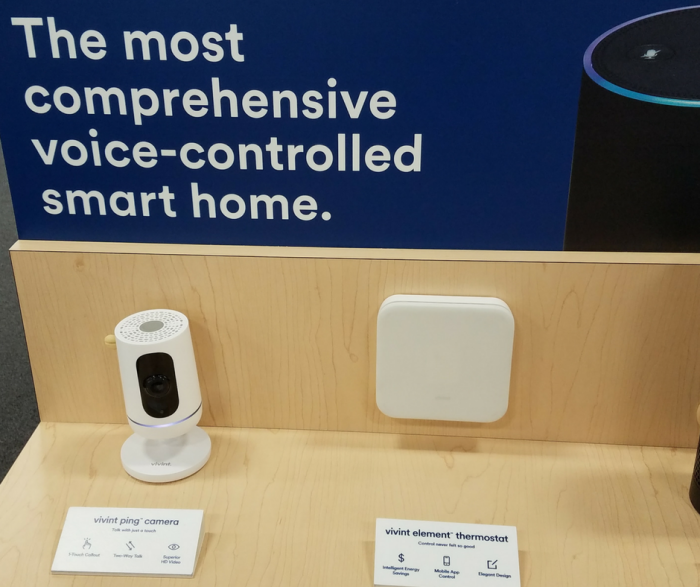 If you want to learn more about the BBY Smart Home, powered by Vivant, check out the Best Buy website information regarding installation, or stop by your local store to ask more. Thanks to Jake for his time, information, and of course being a great model for our pictures!